Join Jesse Berlin for a course in sculpting the human figure. You may concentrate on the face, full body, or partial body features. Jesse is a former sculptor of facial prosthetics at the James J. Peters V.A. hospital in New York. He also holds an MFA in sculpting from the University of Southern Illinois, Carbondale. Jesse will teach underlying anatomy as you work on your sculptures in clay. 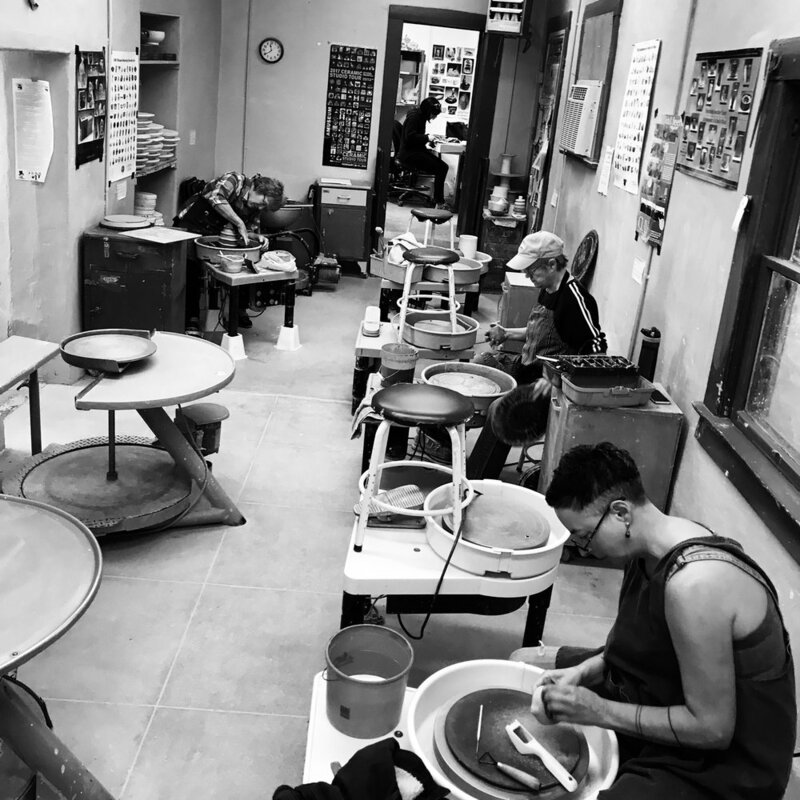 Surface treatments including stains, glazes and acrylics will be discussed, and time permitting, you will do a final high-firing of pieces that have -been glazed or stained. Bring your preferred cone 10 clay to the first class. An 8 piece pottery tool set is also helpful.